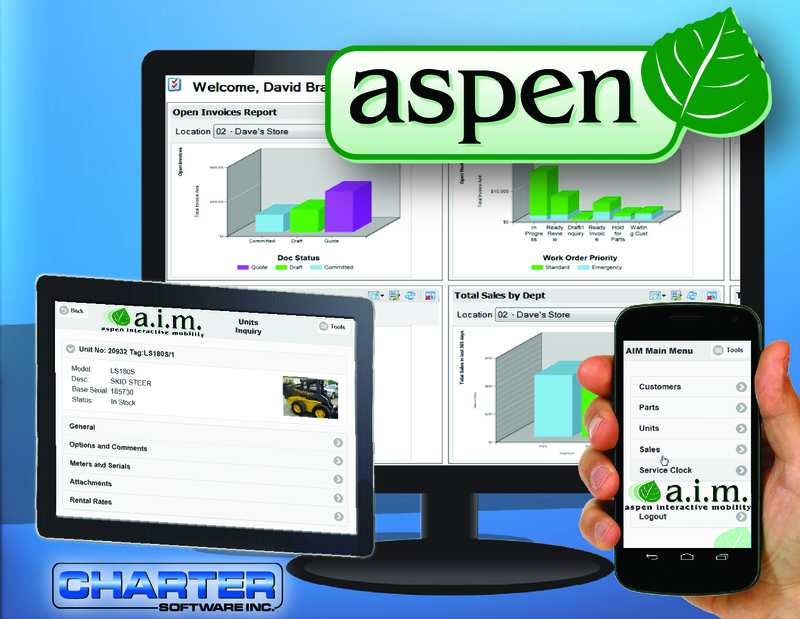 ASPEN from Charter Software Inc.
ASPEN is a powerful business system that extends beyond the basics of just managing accounting, inventory, service, parts and customers. With an integrated CRM, robust “drill-down” reporting tools, configurable dashboard, communication tools and powerful Vision screens, ASPEN’s unique tools help dealers to improve all facets of their operations including: Identifying lost sales opportunities; tracking customer demand; planning fleet expansion; controlling cash flow; service truck profitability tracking; identifying new markets; improving customer service; growing market share; rental scheduling, management and utilization; streamlining communications with major suppliers; and targeted marketing. Charter Software has been providing innovative, affordable tools to increase equipment dealers’ profitability for 30 years. For information about ASPEN, contact 303-932-6875, option 7. Since 1985, HBS Systems has proudly served the agricultural and construction equipment industries by providing the most powerful and cost-effective Dealer Management Software available. Our fully integrated system includes complete financial management, unit sales, parts inventory, service management, rental, CRM and much more. With HBS you can manage your daily operations better than ever before. Our complete solution includes providing best-of-class software along with unparalleled customer support, data conversion, OEM integration and data analysis. We are here to help you make more money and profit! 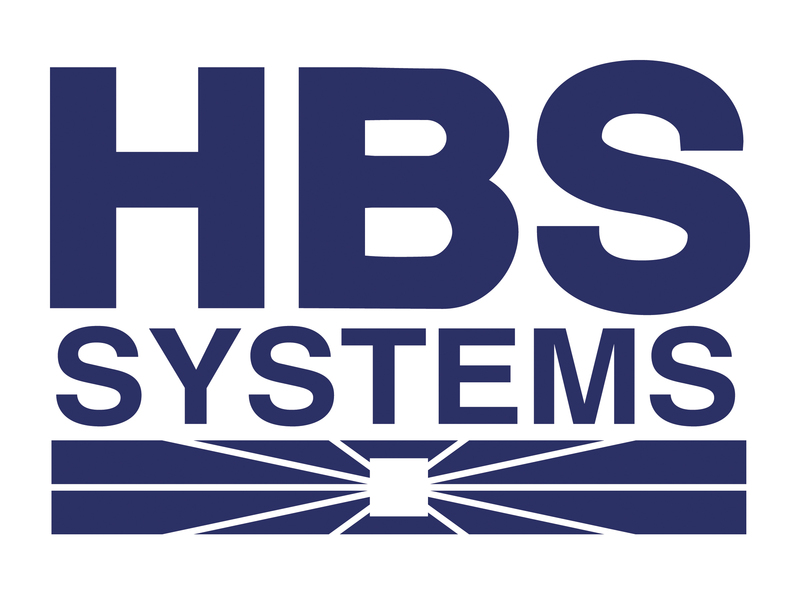 Please give HBS Systems an opportunity to demonstrate how we can help your business grow. Please contact us at 800-376-6376 or visit us online. Since 1983, c-Systems Software Inc. has become a leading provider of business management systems for the agricultural, outdoor power equipment and power sports industries. 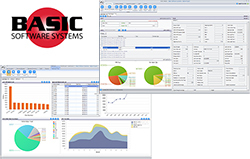 c-Systems’ Infinity 6.0 Premier Business Management System is a powerful, easy-to-use Windows®-based and Web application that employs innovative technology to support the industry-specific features needed to handle every aspect of your operation. Generate new sales opportunities and claim your share of the Internet market. Convert more website visitors into buyers with Infinity’s capacity to communicate with leading web stores, domain and cataloging services. Web applications available with Infinity 6.0 include: ARI’s Partstream™ Parts Lookup Application, ARI’s Endeavor and WebsiteSmart Website solutions, eBay™ Sales Order Integration, Amazon.com® Sales Order Integration and Infinity Customer Connect™ and Internet Orders Panel. What differentiates Basic Software Systems from other vendors in the market? We listen to our customers’ requests and we deliver the functionality and results they desire. Advanced Reporting & Data Mining Tool is the newest result of our customers’ requests. This powerful tool allows owners and key personnel to have business-critical results any time. A few of the numerous advantages include: Advanced dashboard design including 3D and multiple color options and drill-down ability, advanced report design including pivot grids, advanced search criteria for all areas and export reports or search results. Find out why more dealers choose Basic Software Systems. 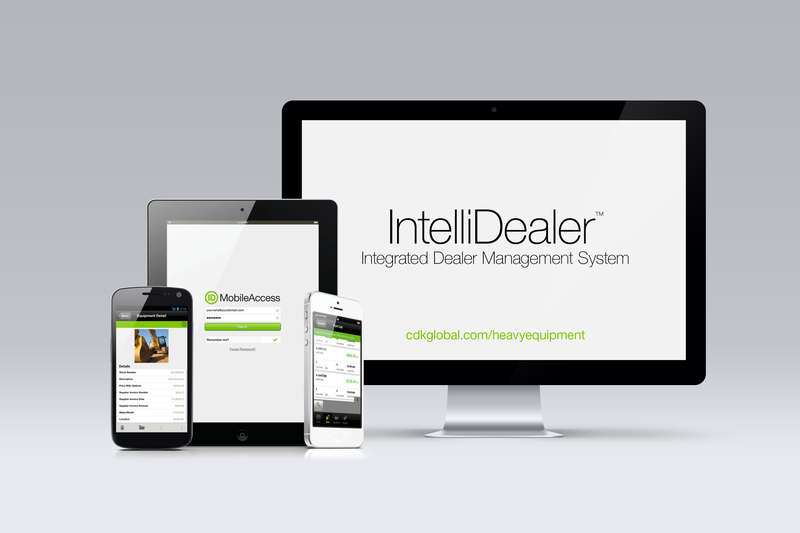 Solutions for Greater Profitability — With a strong track record of innovation over more than 36 years, CDK Global Heavy Equipment’s IntelliDealer™ is an integrated dealer management system. By providing business insights, improving productivity, and offering valuable business tools, IntelliDealer helps your business drive greater profitability. CDK Heavy Equipment relies on its experienced in-house product development experts and feedback from leading dealers to build practical and powerful solutions for your business. We work closely with leading agriculture and construction equipment distributors for a range of brands including AGCO, Bobcat, Caterpillar, Ditch Witch, JCB, John Deere, Kobelco, Komatsu, Kubota, Link-Belt, CNH Industrial, Vermeer and Volvo. DIS Corp. is the largest independent provider of business computer systems to North American machinery dealerships. DIS supports farm and construction equipment dealers with premium in-house dealership management systems as well as hosted cloud based systems, web based management tools, and mobile apps for dealership staff. Industry-leading integrated online applications for dealership customers are also available. DIS customers range from a single location with several workstations, to dozens of locations with hundreds of workstations. 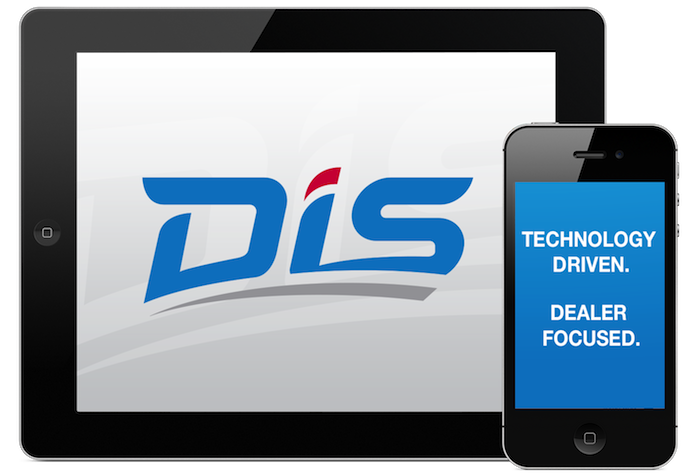 Founded in 1980, DIS currently supports over 2,500 dealership customers in the U.S. and Canada. For more information, please contact us at 800-426-8870. Enterprise Dealer Management System for Heavy and Industrial Equipment Dealers — Equipment dealers no longer have to suffer with old technology and rigid business processes. Equip IQ by CD Group is designed to help multi-location equipment dealers increase their sales revenue and improve operations. Dealers face unique retail and operational challenges that their manufacturers/suppliers do not. This tier-one solution provides customers a fully integrated solution for all of their financial, customer service, sales, mobile and operational excellence needs. Equip IQ is comprised of five modules designed for equipment sales, special use equipment sales, equipment rentals, equipment service and parts counter sales.